You’ve read a lot about improving traffic and finding new sources. Very rarely do you see articles about increasing direct traffic. Is it that, direct traffic isn’t important? In fact, I’ll say that it’s good to measure how successful a website is by the amount of direct traffic it receives versus competitors. Better direct traffic than competitors shows you’re doing well. Search engines like Google and Bing. Social media sites like Facebook, Instagram, Twitter and Pinterest. These websites are successful because they receive so much direct traffic. If a lot of people are coming directly to your site, it shows they recognize you. It shows they value you. For example, if you’re looking for some content marketing tips. 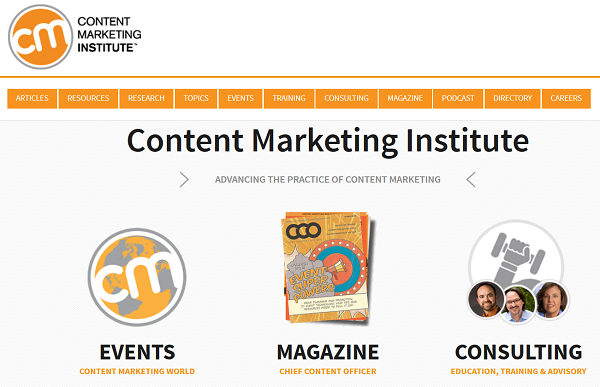 Instead of going to Google, a search engine, you decided to visit the Content Marketing Institute’s website. That shows you’ve recognized CMI as a valuable source of information on content marketing. Ranking high on search engines is always a good thing. Becoming a popular figure on various social media platforms is also a good thing. They are great and valuable sources of traffic. I won’t deny that. But they are always going to be out of your control. Google is always moving the goalposts. 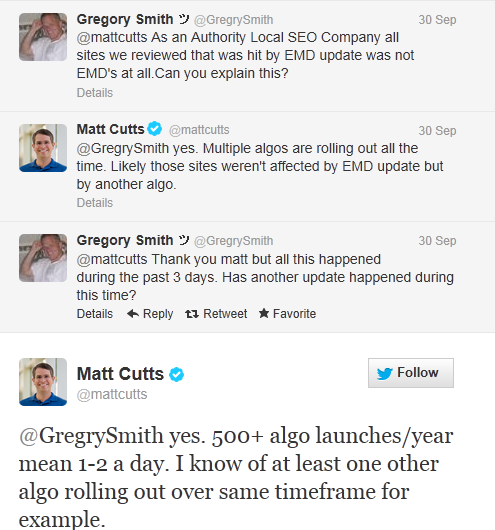 In fact, Google makes one or two algorithm changes every day. That’s around 500 per year. Facebook is the biggest social network in the world. It has 1.71 billion monthly active users as at the second quarter of 2016. 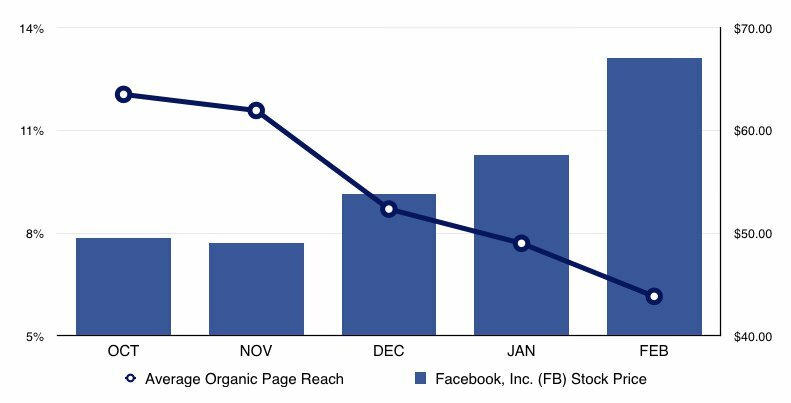 Organic reach has seriously declined on Facebook. Marketing on Facebook has become a pay-to-play game. If you don’t pay Facebook, very few people would see your posts. Even your fans. Facebook stock price as increased as a result of this because it helps Facebook makes more money. The same is true for many other social platforms. Once they get popular, they will have more business willing to pay to advertise on their platform. They have to bank on the money to keep investors happy. We can’t blame them for that. They own their platform. We must comply with their rules if we want to keep getting customers through their platform. That is why you need direct traffic. Direct traffic is the most targeted traffic. People come back to your website to find something specific. Or, maybe to see some new, interesting posts you have. These people are already familiar with your blog or website. They like you. As people keep coming back, it increases their loyalty to you. The sites you like best are mostly the ones you regularly visit. You’re loyal to those sites. You’re more likely to buy from them because you trust them. Before I proceed on what you can do to get more direct traffic, I must say that you have to create a brand around your site. Creating a brand is very important. The websites you regularly return to are brands. For example, when I’m looking for something connected to blogging, I am most likely to type ProBlogger into my browser. 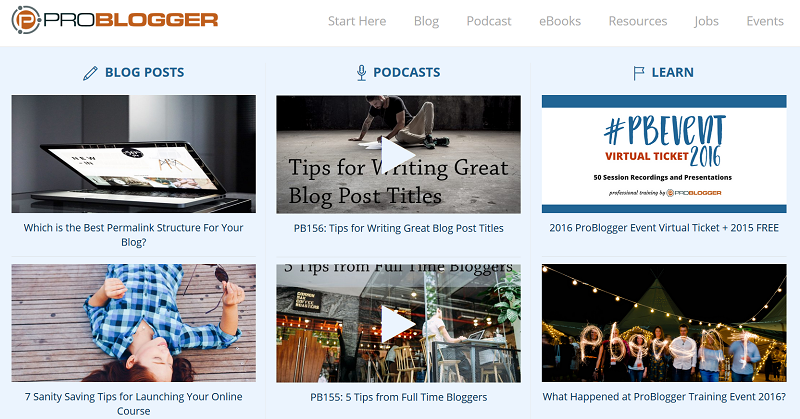 Problogger is a site you can learn everything about blogging. That’s branding. Just take a look at the recent activities on the site. Darren Rowse, the founder of ProBlogger, has built an amazing home for bloggers who want to create and grow their blogs. The same can be said of CopyBlogger. 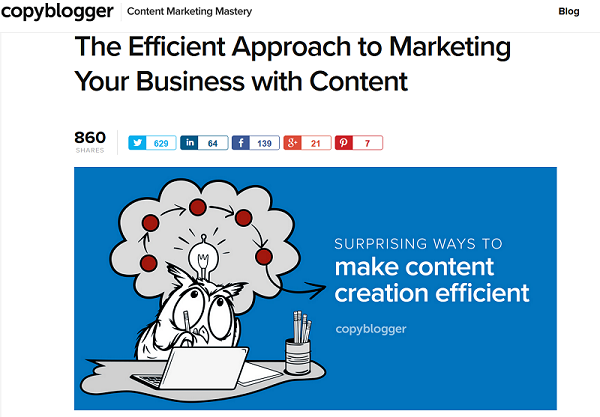 They have built a wonderful resource for anyone who wants to learn both content marketing and copywriting. That’s a brand. I believe you should do the same thing. Think about a topic or topics, or niches people can associate with your website. If you can do that, then you have a brand. And you should also keep in mind that an excellent brand does have a catchy, easy-to-remember domain name. Your domain name should be easy to pronounce and type into the web browser. If the URL is hard to pronounce and spell, it’s probably not good for your brand. Think domain names like Facebook, Google, Mountnow, etc. These URLs are easy to type. According to a research published on Time, our brains immediately judge people. And as you know, we not only judge people, we judge everything thing we see too. According to a study, it takes about 50 milliseconds (that’s 0.05 seconds) for users to form an opinion of your website. Whether visitors like your website, or not. And whether they’ll leave, or not. It takes only 0.05 seconds. The first impression matters a lot online. The colors, layout, spacing, fonts, amount of texts and more determine if people stay. They also decide if they’ll ever want to come back to your site. A visually complex website is bad for first impression. A visually complex website is so busy that you don’t know where to look, what to click and where to go. For example, the National Portrait Gallery has a visually complex design as you’re presented with too many options at once. 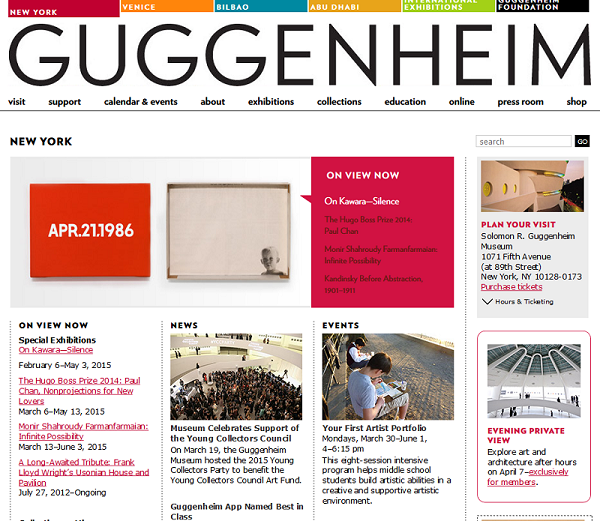 The Guggenheim website used to look visually complex. You’ll agree that it now looks more visually appealing. 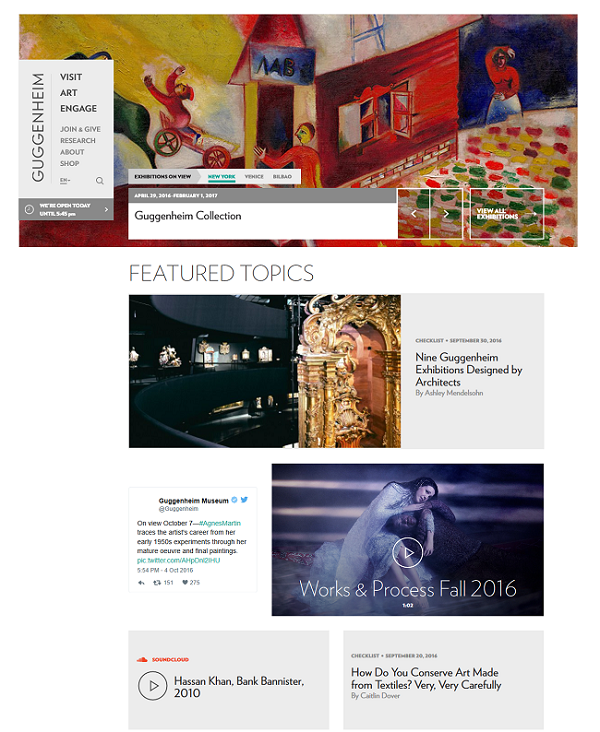 The National Portrait Gallery and Guggenheim may get away with a visually complex website because they are both organizations, and they’ve both existed for over a century. Your business website won’t probably get away with it. 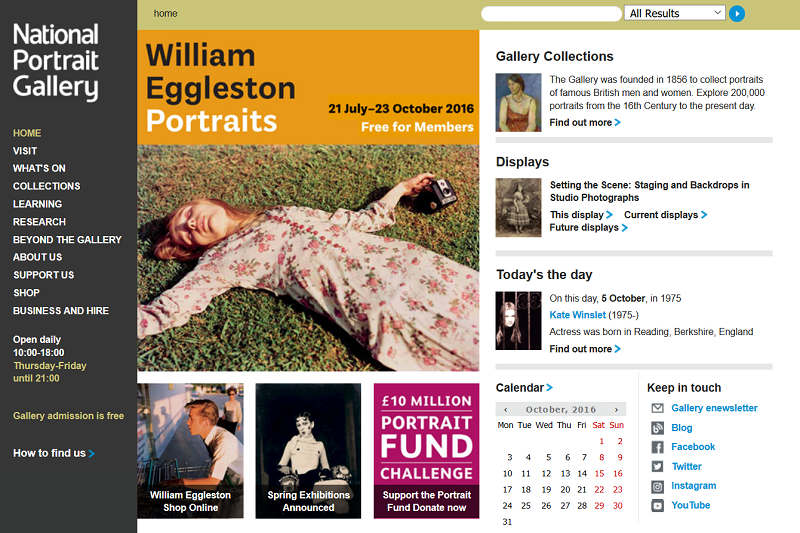 It’s highly unlikely that web users will want to return to a visually complex website. And you need those direct traffic to grow. See how easy it is to navigate Harry’s website? Get your website designer to look at the structure or layout of top competitors. You can assume that the top competitors have the most direct traffic. The designer should use the same structure to create your website. Yours should be even better and simpler. But following that same layout is very important. 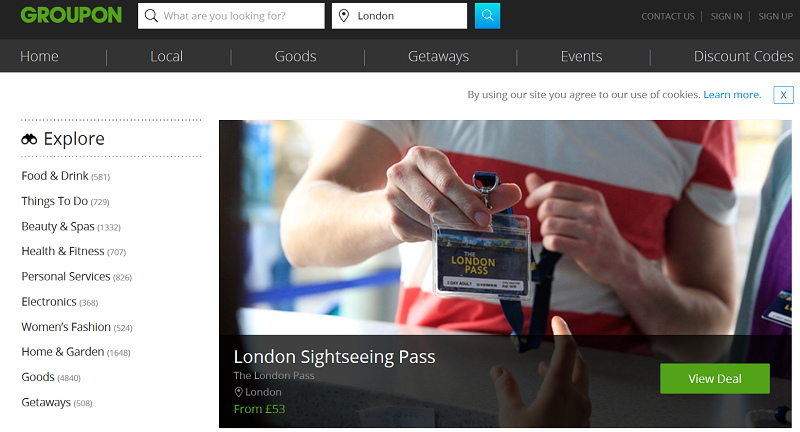 When visitors land on the website, the simple layout will look familiar to them. Let’s assume you’re in the UK and want to start a deal and coupon site. Groupon and Living Social are the giants in this space. You’ll see that the layouts of these sites are similar. But each site is also unique. Because they have the same layout doesn’t mean they copied each other. 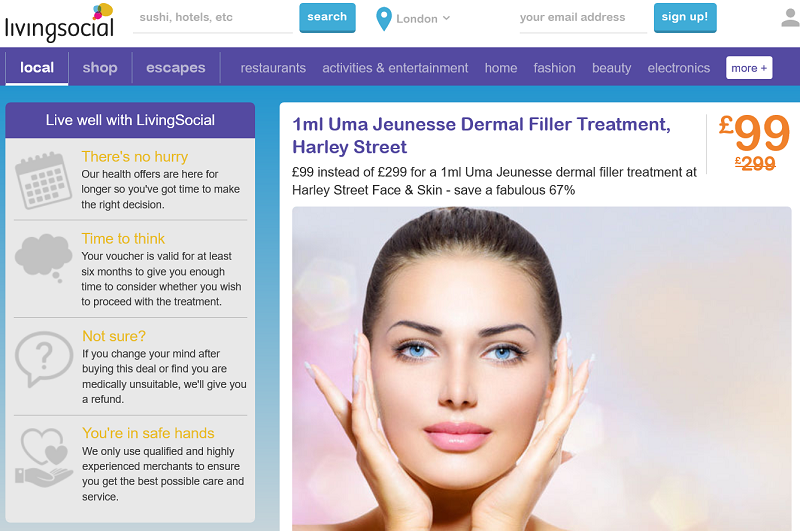 When regular users of Groupon visit Living Social, they’ll have a good first impression of their site because it’s the same familiar layout they are used to. This helps a lot to keep visitors coming back. Take a look at both sites again. They are all at the same place. A good first impression will lead to a longer first visit duration and a higher chance of repeat visits. Getting direct traffic isn’t easy if you’re in a competitive industry. But there’s a way to do it. I’m a digital marketing consultant and I read a lot. I read a lot to keep up with the ever-changing marketing landscape. There are many marketing blogs out there. Reading all of them is impossible. So I have to select the few blogs I read. These blogs embrace my core marketing beliefs and ideas. I like them. The same is true for everyone. You’ve got to select a few out of the many sites out there. You choose a website that talks to you. 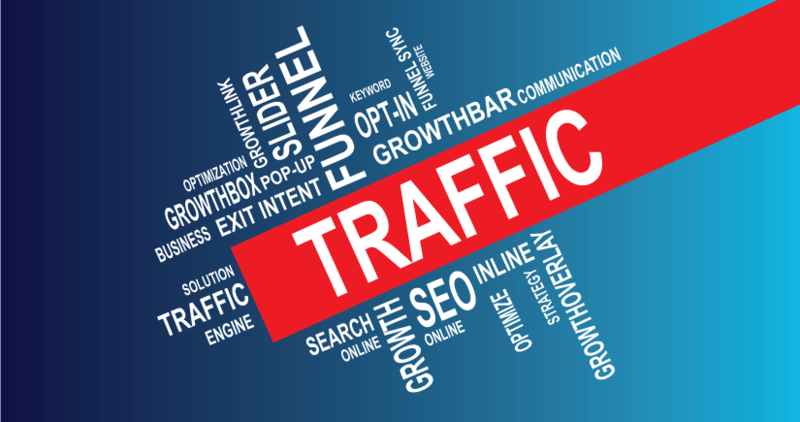 Any website you choose receives a direct traffic whenever you visit them. You don’t go to any search engine before you visit them. You type their URL right straight into your favorite web browser. And you do this more than, probably, four times a month. That’s a lot even though it looks small. If you look at almost every industry, you’ll find some top blogs that provide the best contents. You can’t directly compete with those top websites. It’ll be tough. To steal direct traffic from your competitors, you’ll have to go niche. You can’t do what everyone else is doing and hope to get some direct traffic. Make your website target a specific group of people. Point Blank SEO will come first to mind whenever you think about link building resource online. Like link building is to SEO, there’s always a sub-section within a market. You have to go deeper and deeper until you get to a point where you can create THE GO-TO-RESOURCE or become THE GO-TO-PERSON for a particular topic. Whenever anyone mentions that topic in a conversation, your website or name should pop up. When you achieve this, getting a lot of direct traffic is easier. Many people call this process niching down. Some people call it specialization. It’s easier to rank high on Google when you go deeper. There is less competition too. For example, WPBeginner focuses on beginner WordPress tutorials. The site is now the largest WordPress beginner resource. 1stWebDesigner only focuses on web designing and the website has been tremendously successful as a result. 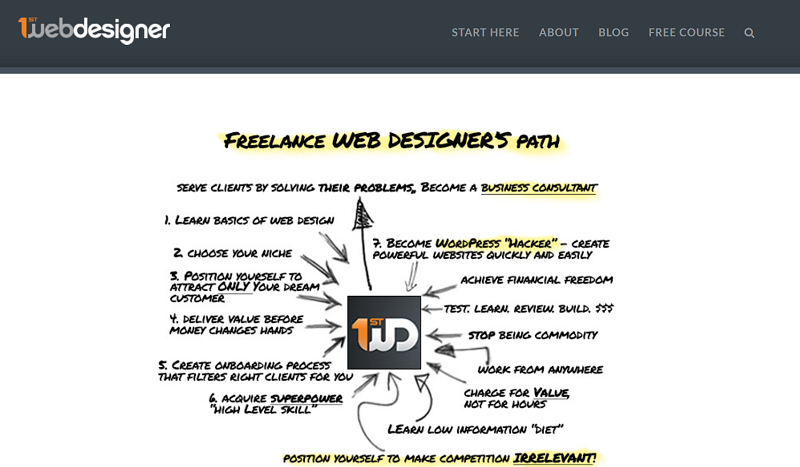 In fact, the website targets anyone trying to become a freelance web designer. Fluent in 3 Months focuses on language learning, and the website is wildly successful too. Maybe you’re in photography, dig deeper. Studio lighting for photographers on a budget? Be that person. Or, maybe you’re in cars. Dig deeper. Everything there is to know about mini-vans for families? Be that person. Or, maybe your industry is about breeding fish. Dig deeper. Think breeding betta fish. Own that space. That’s the best way to increase your direct traffic. People will associate you with that niche. Digital marketing is essential to making your business successful in this digital age. But that doesn’t mean that offline marketing can’t still make an impact. Whether your business is online or offline, you still need offline marketing. Those customers you want online also exist offline. The company heavily relied on word-of-mouth marketing to spread through campuses in its early days. That alone generated a lot of direct traffic to Facebook. And those direct traffic made a great positive impact on the company. Those direct traffic were the key to its success. The majority of people who discover you online are more likely to head directly to your website. If in case, they don’t know your site address but know its name, they will type your brand name into Google. That sends a big positive signal to Google. It tells Google that you’re doing something right, and therefore, deserves higher rankings. Your competitors probably focus on online marketing strategies alone. If you can do more offline marketing, you’ll have more direct traffic. And that’s a big signal. It gives you a greater reach online. You can become a speaker. Attend events and speak about topics related to what your site does. For example, Jay Baer is the founder of Convince and Convert, a social media and content marketing consulting firm. 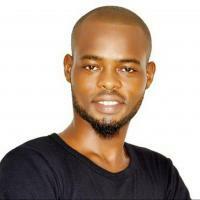 He also regards himself as the world’s most inspirational marketing and customer service speaker. If you’re at an event where Jay Baer is going to speak, you’re likely to check what he does. In doing so, you’ll discover his company. Getting a speaking gig isn’t hard as you might think. There are a lot of local organizations in your city who are looking for fresh new voices. If you can speak really well, you’ll get your chances to speak. And the more you speak, the more your business spread in the offline world. And the more your business spreads in the offline world, the more direct traffic you will receive. This impact trusts and many other things that could lead to a sale. Getting interviewed on a local radio or TV station. They spread your name in the offline world which leads to more success in the online world. Getting more direct traffic is as important as getting more traffic. You have to start doing the right things that will lead to more direct traffic. More traffic is by itself good. But if the majority of that traffic aren’t turning into direct traffic, then you have a problem. The good news is that with the tips in this article, you’ll gradually increase your site’s direct traffic. Free PDF Download: Get access to the free checklist that will explain how to get more direct traffic to your site. Content Crafter at GrowthFunnel. I love reading, writing, and meeting people from around the world. Well, healthy amount of traffic is the primary stage to get more traction and build a customer funnel list at the end. But, what is the benefit if your visitors increase your bounce rate and no conversion at all ? I think there are more options to get organic traffic. You should write on this. Thanks. Hiya, I am really glad I’ve found this information. Nowadays bloggers publish only about gossip and web stuff and this is really irritating. A good web site with interesting content, this is what I need. Thank you for making this web-site, and I’ll be visiting again. Do you do newsletters by email? Thanks for sharing this post and give us more information about how we get more traffic on our site hope it works for me. Keep posting and share your views with us.